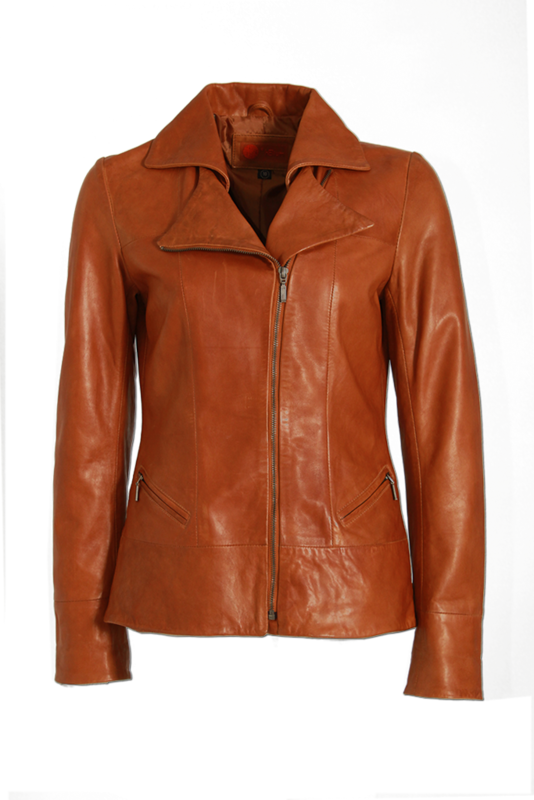 Angel is our new different look leather biker jacket. New Zealand Lamb skin with wax effect and slightly shaped and great design with two zips pockets make Angel eye catching elegant jacket. Soft and natural charter skin, perfectly stitched and turning sleeve option make Angel winner for all year wear.